Hey!Laura: Singer Burna Boy's new hair style. you like? 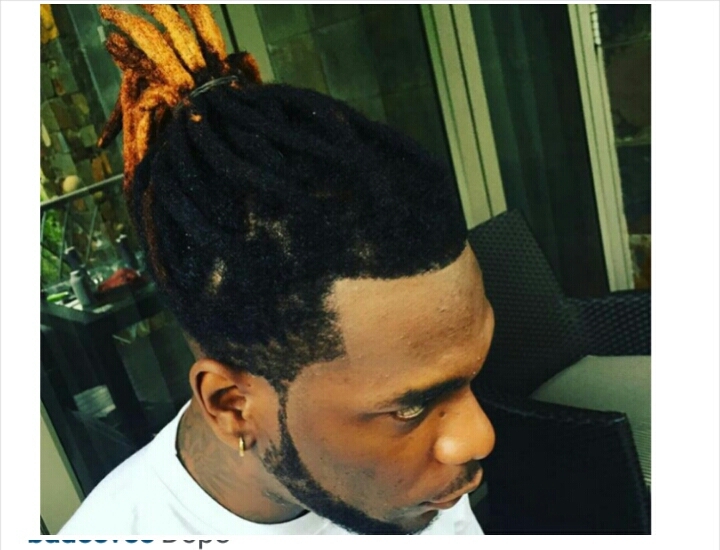 Burna boy posted this picture showing more details of his hairstyle few weeks ago. You like? Na!color color is not really it!